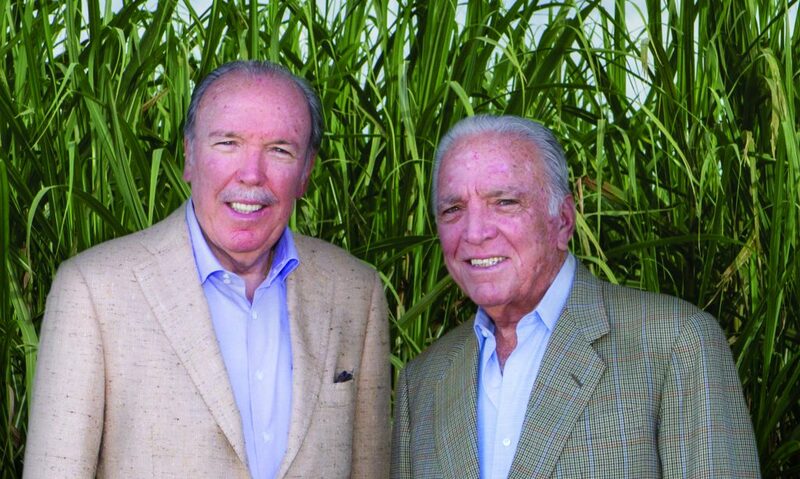 On this week’s Commissioner’s Spotlight, learn about 2018 inductees to the Florida Agriculture Hall of Fame, farmers Alfonso and J. Pepe Fanjul. You can follow Florida Commissioner Adam Putnam on Facebook, Twitter and Instagram. Discover more by visiting FreshFromFlorida.com.